JKB Consulting Engineers has over 10 years experience in preparing drainage assessments in Northern Ireland under PPS15 to satisfy both the Northern Ireland Department of Infrastructure Rivers Agency and the Northern Ireland Department of Infrastructure Planning Service. JKB Consulting Engineers have full design and modelling capabilities using InfoWorks ICM and Microdrainage to design and model sustainable drainage systems (SuDS). JKB Consulting Engineer as part of the drainage assessment can prepare the necessary Rivers Agency Schedule 6 Discharge Consent and Northern Ireland Water Article 161 forms for adoption. Why is a drainage assessment required? A change of use involving new buildings and / or hardsurfacing exceeding 1000 square metres in area is required. - The proposed development is located in an area where there is evidence of a history of surface water flooding. ​Surface water flooding occurs as a result of high intensity rainfall which overwhelms drainage systems resulting in water flowing overland and ponding in areas, resulting in flooding. 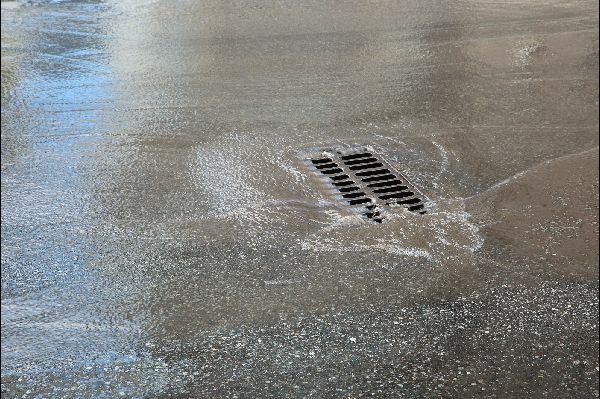 Surface water runoff and flooding has increased steadily with the expansion of urban areas, the infilling of green spaces and the cumulative effects of minor development such as house extensions and the paving of gardens to provide for patios and car parking. A drainage assessment demonstrates that the flood risk can be effectively controlled and mitigated and that it will not create greater potential for surface water flooding elsewhere. In carrying out the drainage assessment, consideration is given to the use of sustainable drainage systems (SuDS). SuDS help manage surface water at or close to source. 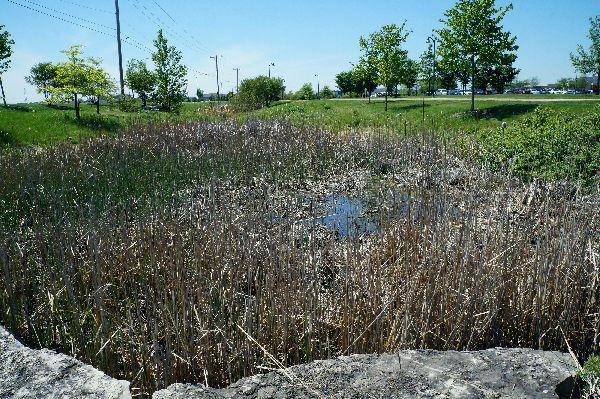 examples of sustainable drainage techniques include water storage (eg ponds), swales, wetlands and groundwater infiltration. JKB Consulting Engineers has extensive experience and knowledge in preparing drainage assessments to meet the requirements of PPS 15 for both small developments comprising 10 to 15 houses, and large scale developments comprising over 200 houses. We have full design and modelling capabilities using the latest software including InfoWorks ICM and Microdrainage to design and model sustainable drainage systems (SuDS). JKB Consulting Engineer as part of the drainage assessment can prepare the necessary Rivers Agency Schedule 6 Discharge Consent and Northern Ireland Water Article 161 forms for adoption. 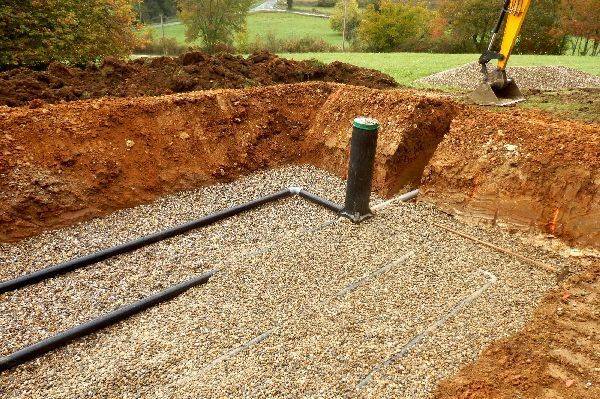 Our drainage assessments are site specific and we look at the individual practicalities and cost of the drainage options we propose, to ensure our clients are getting value for money. Copyright (c) 2017 JKB Consulting Engineers Ltd.